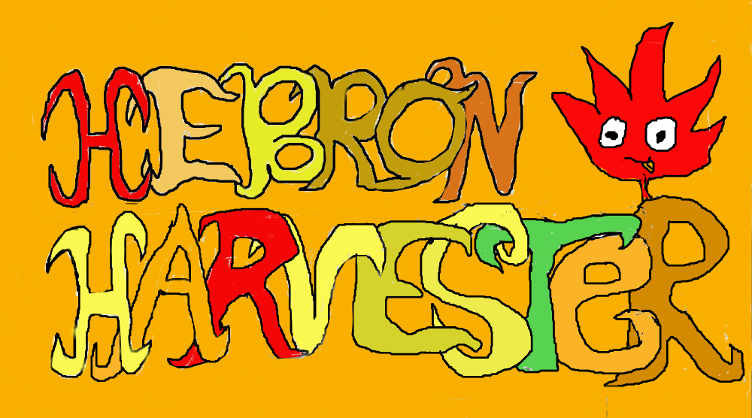 The Hebron Harvester: What's Trending? Brain Freezers! It's been about just a year since Brain Freezers has come to Hebron, but since then it's been trending. I've heard tons of residents talking about Brain Freezers even during the winter, including children who insist on going there after school or summer camp days conclude. I even saw a kid wearing a Brain Freezers t-shirt... I never once imagined Brain Freezers to have fan t-shirts, but hey, that's what's hip and happening in Hebron these days. Located on 65 Main Street, right next to Gina Marie's, Brain Freezers is a unique hot spot in Hebron. I have yet to see an ice cream place like it around here. Brain Freezers offers self-serve ice cream so that you can make your own frozen treat by choosing from 18 flavors and 50 different toppings (info from http://www.brainfreezersct.com/). And trust me, I've been there. There is a lot of variety in the toppings to choose from. Sometimes you can't even decide because you want them all. Brain Freezers offers a welcoming environment. Inside it is very clean, and there are tables to sit at, almost like a typical restaurant. There are also benches and tables outside for people to gather, eat ice cream, and chat. I guess you wouldn't expect an ice cream place to be so fancy, but we must consider Brain Freezers as the "Frozen Yogurt Cafe." It fits this title well. I urge you to go and try Brain Freezers for at least once this summer. It's an adventure different from going to a regular ice cream place around town. And trust me, if you don't go, your kids will want you to go. It can be quite the family hangout in the summer, and it's what's trending in Hebron these days. If you have any pictures of you or your friends at Brain Freezers, eating Brain Freezers ice cream, or wearing Brain Freezers t-shirts, or of any Brain Freezers merchandise, then please email me at hebronmapleleaf@gmail.com and I will upload your pictures to this blog post. Additionally, please post your comments about Brain Freezers here. Maybe even later this month we can vote on our favorite Brain Freezer's ice cream... who knows.